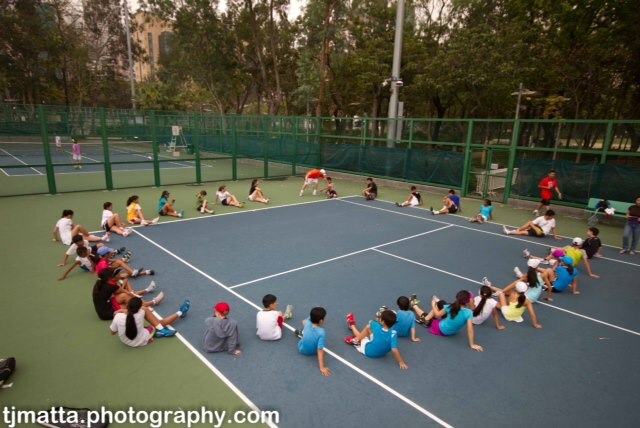 This summer we will be holding our camps at the HK Tennis Centre. 133 Wong Nai Chung Gap Rd. Its a great way to introduce your children to the game of tennis. An intensive week can kickstart their love for the game. Camps are suitable for children 5-14yrs beginner to advanced level.